Police are appealing for sightings of a missing walker in the Highlands. 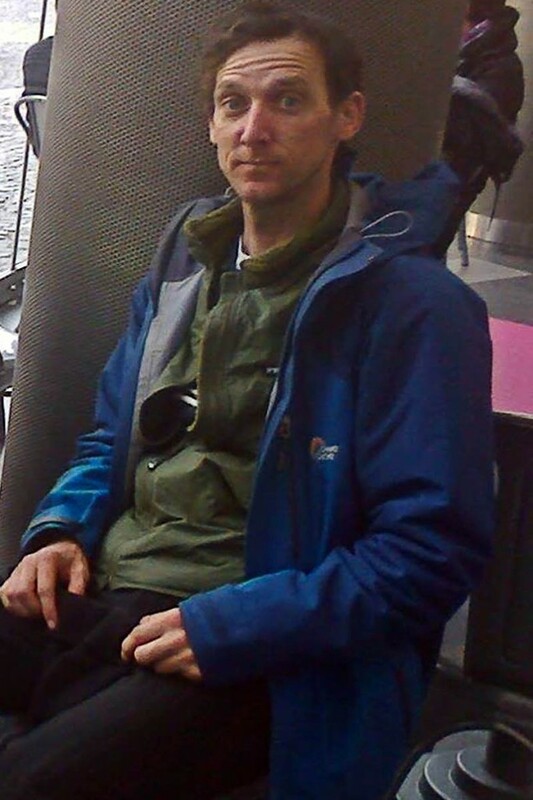 Two mountain rescue teams were called out to search for Edward Davies, who has gone missing in Glen Coe. The 39-year-old Hampshire man was believed to be planning a walk in the Sgùrr na h-Ulaidh area on Sunday, but has not been in contact with friends or family since. Concern was raised for his welfare on Wednesday evening. Glencoe Mountain Rescue team members searched for him on Wednesday night, with Oban MRT joining the operation, along with search dogs, a Coastguard helicopter and police officers. Mr Davies is described as white, 5ft 11in (1.80m) tall, slim build with cropped dark brown hair which is longer on top and is likely to be wearing a blue waterproof jacket. Police urged anyone who saw a man matching Mr Davies’s description in the Glen Coe area on or since Sunday to make contact via 101.